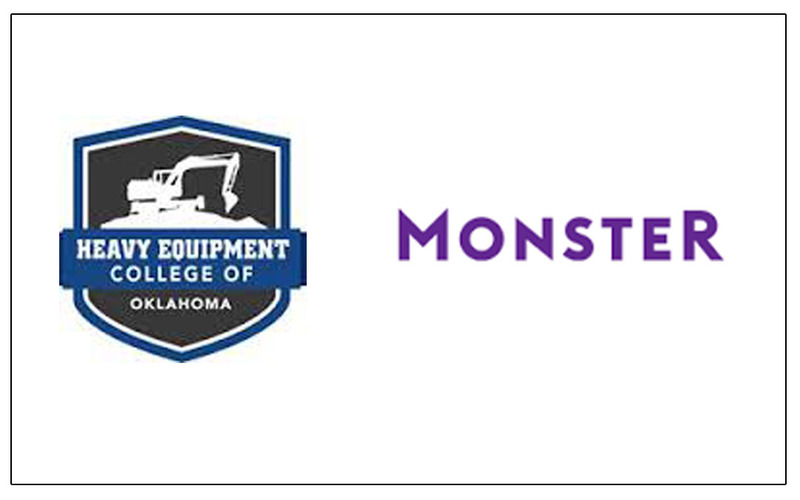 ARTBA welcomes two new members: Heavy Equipment College of Oklahoma joined the Research & Education division, and Monster Worldwide joined the Materials & Services division. Heavy Equipment College of Oklahoma, based in Oklahoma City, began in August of 2006 with three levels of training in heavy equipment operations. It is an Accredited Training Facility and an approved testing site for the National Commission for the Certification of Crane Operators. Monster Worldwide is headquartered in New York and has locations across the world. Using the Web, mobile and social media, Monster’s recruitment solutions help companies find great people by using advanced technology to match the right person to the right job. Monster Worldwide joined ARTBA as a Preferred Vendor.